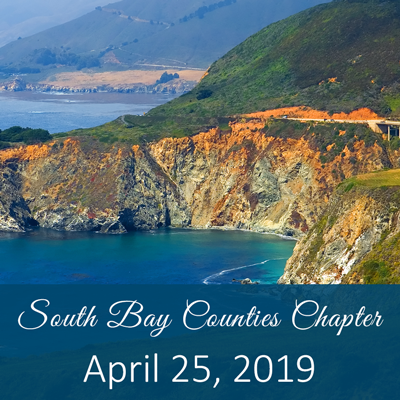 Register to join us for the April South Bay Counties Chapter meeting. Click here to view the meeting flyer. This month’s presentation will cover energy savings and The Joint Commission top findings. Please see page 2 of the meeting flyer for parking map and directions.